Tower Electrics are proud to offer a complete range of services to our clients. 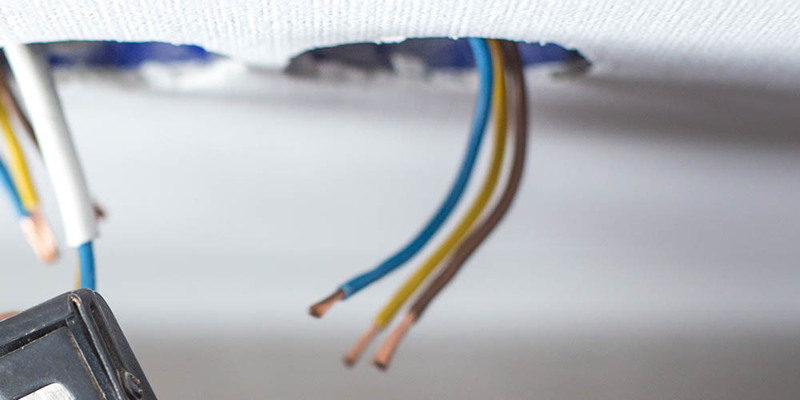 Today, our homes, offices and workplaces are awash with modern technology and equipment, all of which needs to be supported by safe and reliable electrical wiring. 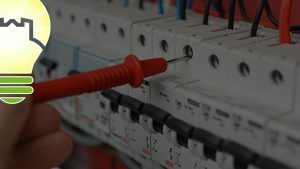 Based in York, our NIC EIC approved York electricians are experienced at delivering highly professional services to our domestic, commercial & industrial clients. 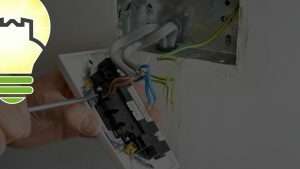 We listen to your electrical requirements and advise you every step of the way, from initial consultation to completion of the electrical work. 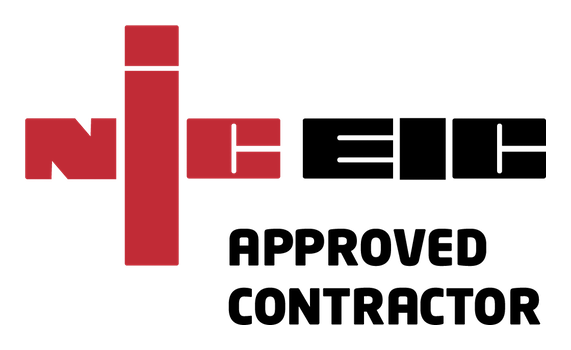 As NIC EIC approved electricians all our electrical installation work is certified. 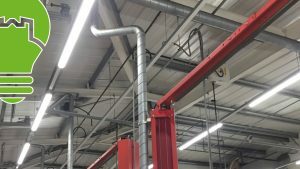 Our commercial work covers retail outlets, shops and offices, light industrial workshop, garage or manufacturing operations for electrical repairs and maintenance. 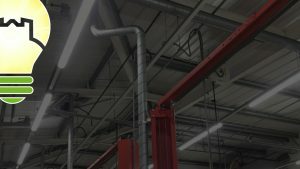 Our industrial work covers light industrial workshops, garages or manufacturing operations for electrical repairs and maintenance. 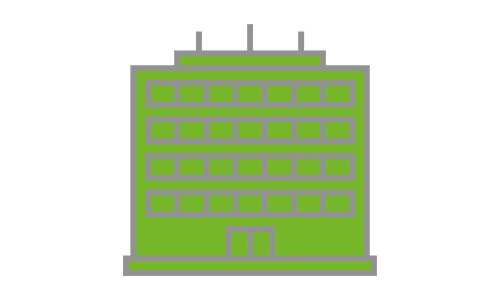 Whether you’re looking for an additional power socket, a new light switch, repairs to existing equipment, outdoor lighting/security or a complete wiring installation, we have the expertise to provide a cost effective solution. All the work we carry out is fully guaranteed, we also gaurantee all parts we supply and fit. Below is a list of our services, alternatively use our search function to find what you are looking for. 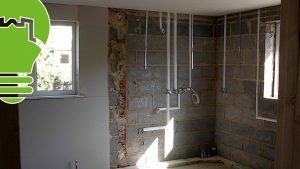 Due to regulations, safety and inevitable deterioration, sooner or later it becomes necessary to rewire a property. At Tower Electrics we use only the best materials from trusted brands. The work is carried out in two stages. 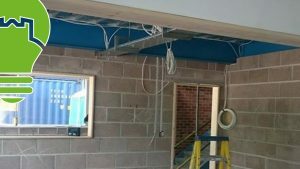 ‘First fix’: The new cabling, wiring and boxes are installed. Followed by the ‘Second fix’: The sockets, switch fronts and lights are fitted. 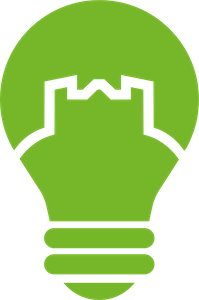 It has become more and more important for people to make their homes and businesses as energy efficient as possible. 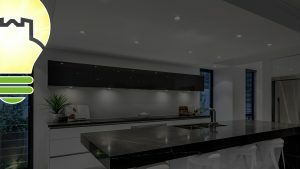 LED lighting Installation is the most reasonable and definitely the most cost effective choice to make when it comes to lighting solutions. 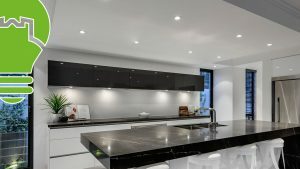 Power usage from this type of lighting is around a third less than typical home or office lighting, yet if offers no compromise on light. 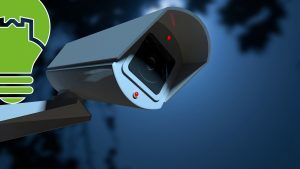 At Tower Electrics we are proud to work with a wide range of CCTV and Security system manufacturers. 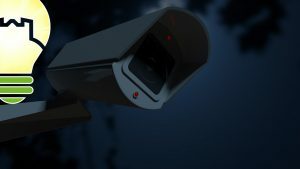 By working side-by-side with industry leaders our clients are the first to see the benefit of new and exciting technology and product updates – ensuring your security systems stay relevant for many years to come. Flat screen TV’s have dramatically reduced in price over the past few years, and now have become the preferred choice in most homes. 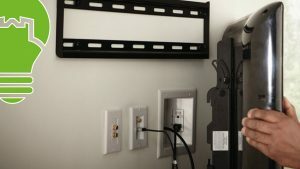 As well as the improved picture quality on offer, one of the main benefits of a flat screen TV is that it can be wall mounted. 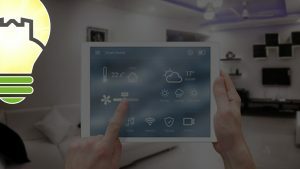 A Home Automation system can give the home owner the ability to control their Heating, Ventilation, Air Conditioning, Audio & Video Equipment, Lighting, Blinds, Security Locks on Doors, Automated Gates, Intercom Systems, Irrigation, CCTV Surveillance and other systems throughout the home via a local device or remotely online from anywhere in the world. 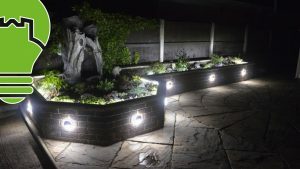 External lighting is always an issue in for both security and health and safety reasons. 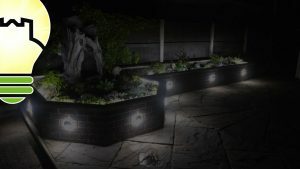 We can install various methods of control systems for external lighting depending on use and occupation of your property such as Passive Infra Red, Time Clock Control, Photocell or any combination of these to offer more control. 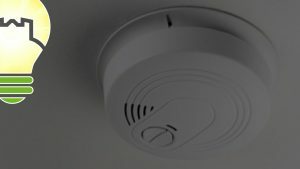 At Tower Electrics we are proud to work with a wide range of Fire and Security system manufacturers. By working side-by-side with industry leaders our clients are the first to see the benefit of new and exciting technology and product updates – ensuring your security systems stay relevant for many years to come. 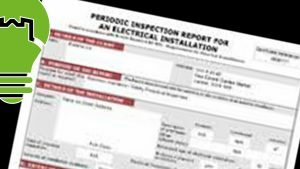 A Electrical Installation Condition Report (formerly known as a Periodic Inspection Report) is an in-depth inspection of the electrical installation followed by a comprehensive report detailing recommendations and remedial work required. Landlords renting through Housing Associations and Councils will need this as a mandatory document. 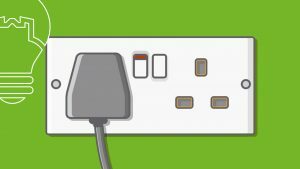 As a landlord, it is important to ensure that all electrical appliances and fittings within the property you rent out are safe. 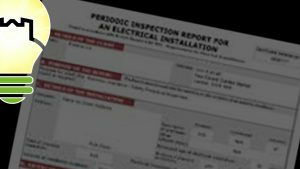 Should any electrical fittings or appliances within your rental property cause actual harm to a tenant and you had failed to maintain and report on the condition of the electrical installation, you could be held liable. 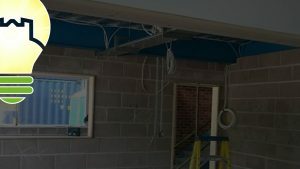 Tower Electrics undertake new build electrical installation services in York and surrounding areas. 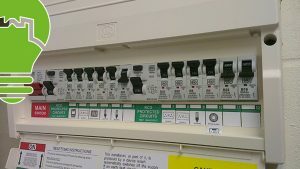 From the initial planning stage to completion all our work is carried out to BS7671 standards with building control notifications as required by Part P of the building regulations which also incorporates IEE wiring regulations. 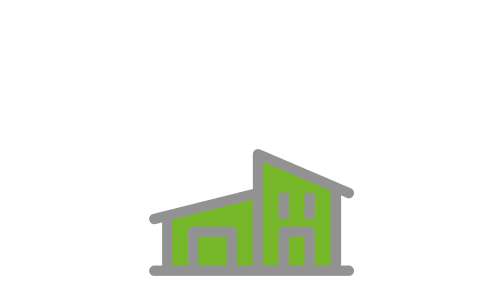 As businesses and homes grow they generally require more electrical power to satisfy demand from building extensions. 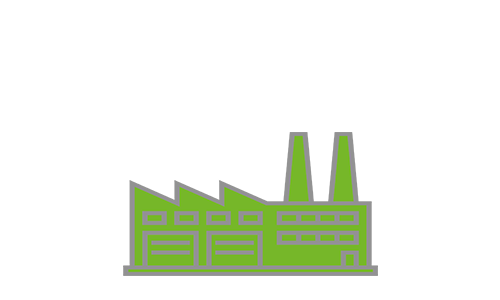 We can survey your existing supply capabilities and offer proposals for your requirements such as additional distribution boards, increased capacity and fused isolation. 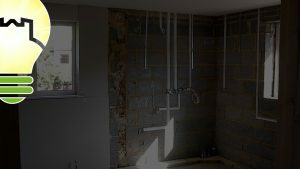 We are flexible and can work alongside your building contractor. Do you need power in your shed, garage or summer house? 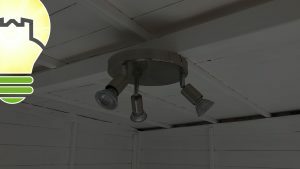 Tower Electrics provide a full electrical installation and certification for electric power to gardens, garages, specialist outbuildings and sheds. 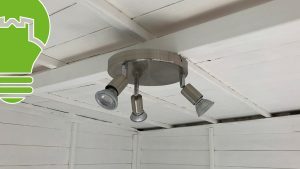 All garden power is installed to current regulations with full certification supplied upon completion. 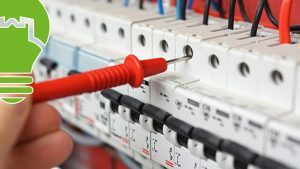 Tripped circuits or blown fuses can happen at any time, which can be most worrisome, leaving you without lights or power. Tower Electrics are on hand to help. 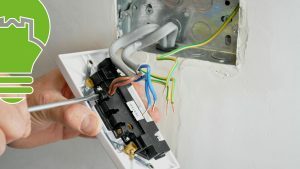 Our qualified and highly trained electricians can be with you at short notice to locate and repair any electrical faults. 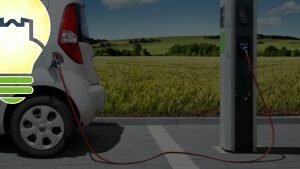 Whether you are looking for single or multiple vehicle charge point systems, wall mounted or ground deployment we are able to design and install your bespoke solution. 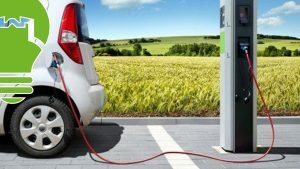 Charging from a standard plug takes longer and is not safe. 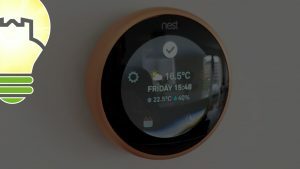 Reduce your heating bills by installing a ‘SMART’ thermostat. 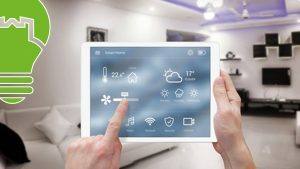 Official figures says that a programmable, or ‘smart’ thermostats can cut heating costs by 20%. 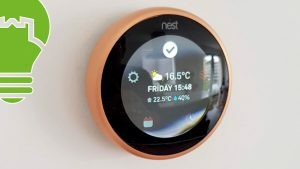 Smart thermostats can fix this problem by adjusting and monitor the temperature based on the user’s programming and habits, and sometimes even the weather. 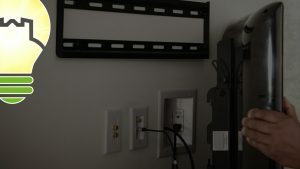 Do you need extra electrical sockets adding to your home or business premises? 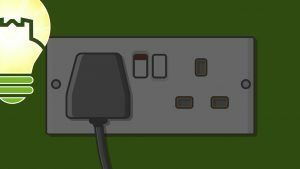 We get a lot of enquiries from customers asking about adding extra sockets to their home or office, as technology advances more and more electronic devices and equipment require power. 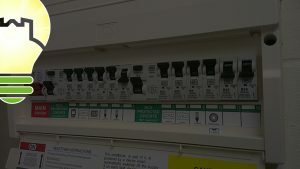 A fuse box is an old-fashioned term for what is now described as a consumer unit. 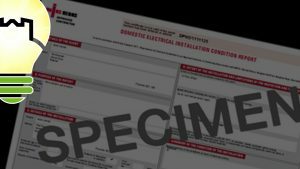 It’s also sometimes referred to as an RCD or Residual Current Device. 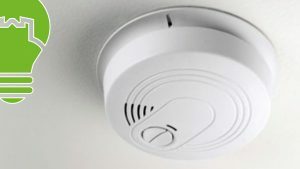 It is an essential part of your electrical wiring and every property needs one. Need a straight forward quote? If you would like a quote or require further information regarding our services please call a member of the team on 01904 867507 or click the button below. Our team are on standby to take your call today. 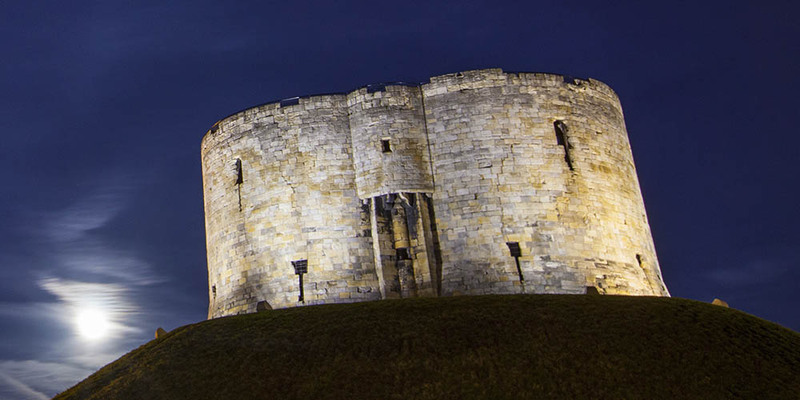 Tower Electrics offer reliable and comprehensive electrical services across York and surrounding areas for domestic, commercial and industrial work. 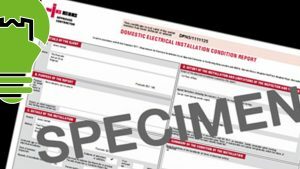 Fully trained with the latest qualifications and fully certified by the NIC EIC to carry out the most rigorous electrical inspections on your home, office or workplace.